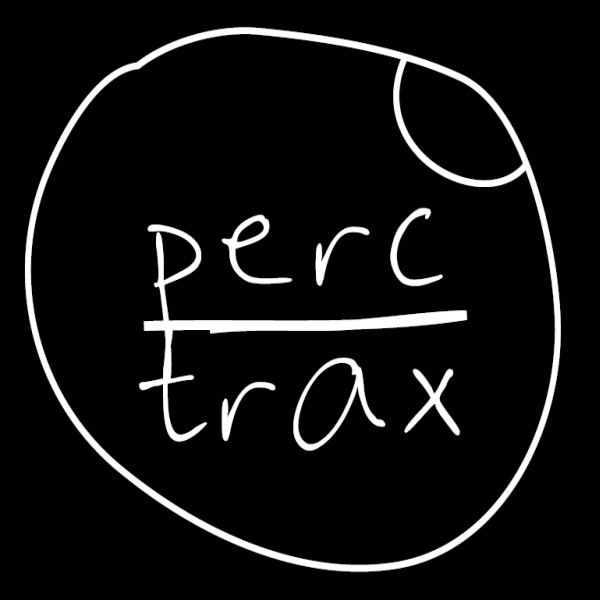 Perc, Sawf, and Leo Cavallo serve a diverse selection of modern techno goodness for the very on-it Perc Trax recordings. Sawf seriously impresses with his remix of Perc's 'Benwell', nodding to recent movements from Regis or Marcel Fengler on a twisted piece of swinging groove technology. Perc himself follows with a remix of Hans Bouffmyhre's 'No Trace', jamming on a Djacked-up techno pounder with dramatic Detroit strings reminding of Ben Gibson, while Leo Cavallo's Supine Hip Extension remix of Donor/Truss' reduces the vibe to a simmering dub-techno shimmer. Well aye!